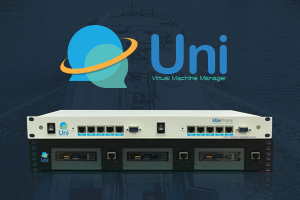 UNI the first cost oriented Maritime Virtual Machine Manager "VM", offering robust enterprise hardware, unparallel reliability, easy installation (even remotely) & low shipping costs along with Marpoint’s unparallel support. 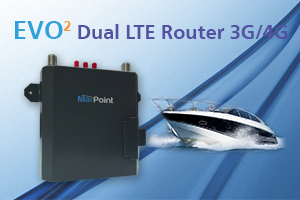 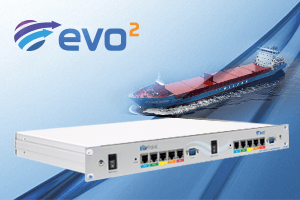 Uni offers all tools needed to remotely self-manage and monitor your vessels infrastructure. 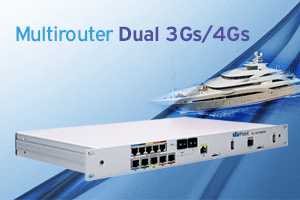 Based on proven and mature technology offering high ROI to your company’s IT departments. 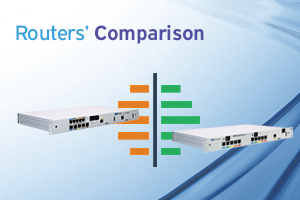 Additional customizations and automations can be provided by Marpoint solutions architects. 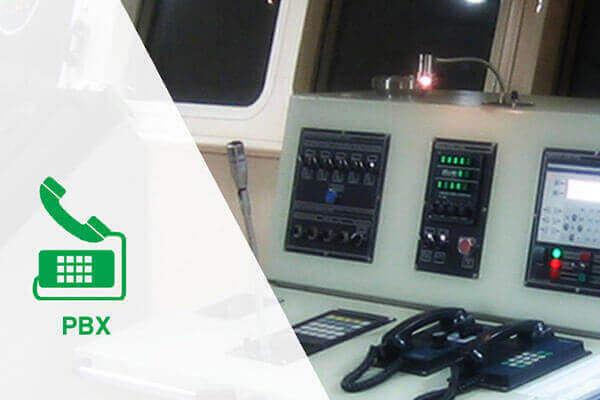 Classic features like start, stop, manage resources are only some of the features.